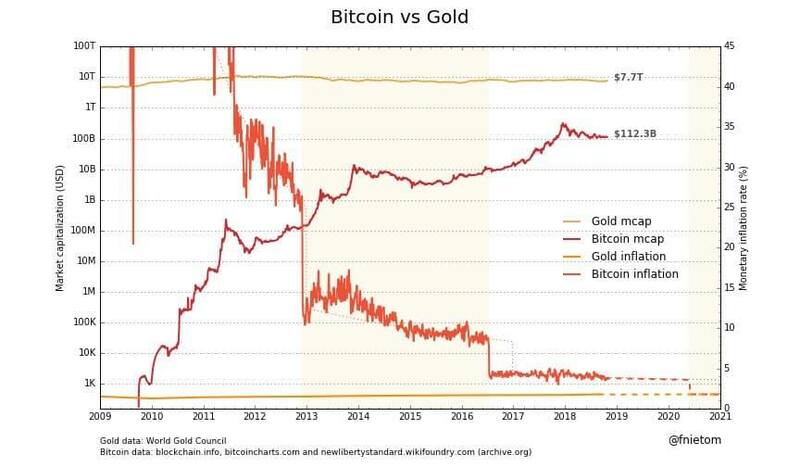 Bitcoin Technical Analysis & Bitcoin News Today: My Bitcoin price prediction is that BTC will surpass the market cap of gold. I’ll use technical analysis on the Bitcoin price to make a Bitcoin price prediction. Watch the video to learn more!